The investment in a new home typically ranks as one of the largest in a lifetime. If you’re looking at master planned communities, whether it’s the purchase of your first home or forever home, choosing to build a custom home is often a better deal versus buying a pre-designed home. Most planned communities vary depending on the location and they can include single family homes, townhomes, or condominiums in some cases. Some are expansive neighborhoods complete with their own recreational facilities like pools, tennis courts, paved walking trails, and a community building with a kitchen and meeting area. Most have common areas shared by the homeowners and maintained via the HOA (homeowner’s association). Where this all starts is in the fact that the average master planned community with single family residences features pre-designed homes with similar floor plans and finishes. With a custom home, buyers have the opportunity to make decisions regarding the design, construction, and finishes for their home. Customization equals personalization and flexibility in design. In many master planned communities, buyers will see the option of pre-designed construction without any chance for input other than choosing a set floor plan. Pre-designed homes in any type of community often are referred to as “cookie cutter” homes. And, while a “cookie cutter” home isn’t something awful as far as choosing a residence goes, there are some downsides to fitting in too much as far as home value over time is concerned. Involvement in the process is one of the key benefits to building a custom home versus purchasing a pre-designed home within a master planned community. 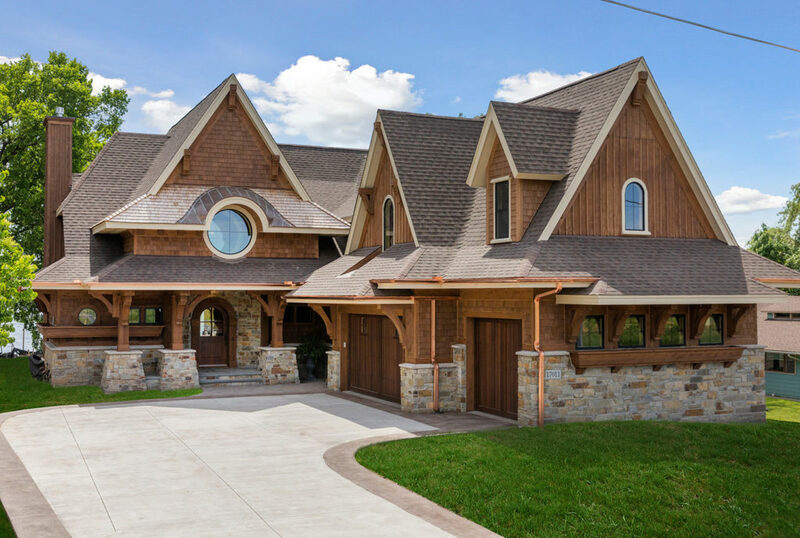 Custom home building provides buyers with the ability to make choices from start to finish based on their priorities. Working with the builder and/or architect, you may be able to commission a set of floor plans or supply a set. With a custom construction, the home buyer usually is in the loop from the beginning. Bespoke home: unique to suit your preferences and lifestyle. Less unnecessary maintenance: everything is new and picked by you. It’s easy to keep track of the maintenance records and even plan for upgrades later. Upgrades: incorporating upgrades like green building into the home during the design process can help save money later. Addresses special needs: a custom home build makes it easier to address special needs like wider hallways and in-home ramps for multi-generational living. It’s possible to create a one-of-a-kind master en suite with custom walk-in closet and spa-like bath when you have a voice in the design process. From an original outdoor kitchen to a guest bath with antique features, the custom home allows for individuality to take center stage. Home buyers often wonder: can a custom home be built in a master planned community alongside pre-designed homes? In many communities, the answer is yes. 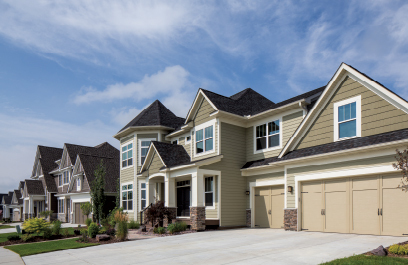 While master planned communities do have architectural guidelines that must be followed, custom homes are welcome. 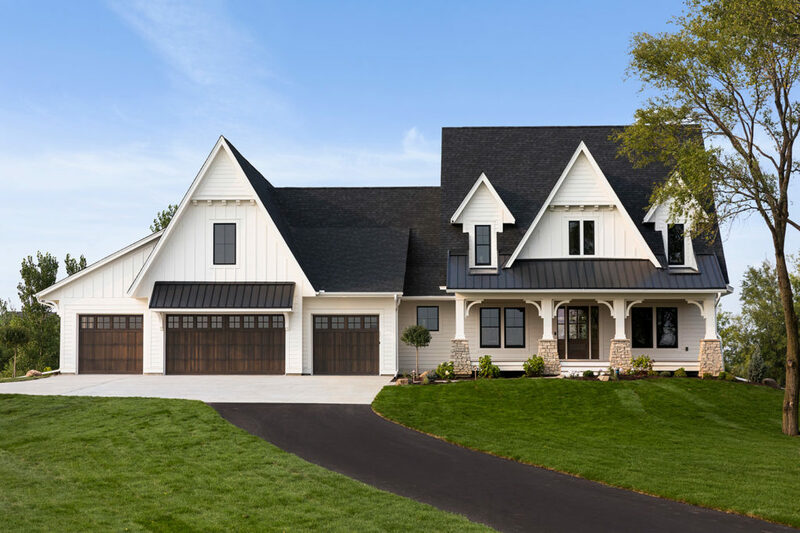 The home builder works within the community’s set guidelines, adhering to any exterior regulations or restrictions and the buyer gets the home of their dreams. Opting for a custom built home in a master planned community versus an open neighborhood also adds to the home’s value. Master planned communities have their HOAs that work for the upkeep of the neighborhood. This significantly can help maintain higher home values throughout the community. Overall, the decision to build a custom home versus purchasing a pre-designed construction in a master planned community has numerous benefits and value for the home buyer, and looking at the purchase through the lens of an investor can help customers understand the long-term implications. Nothing beats a custom home.